GN Solids will participate in Future Energy Asia 2018, which will be hold between Dec. 12th to 14th., 2018 in Bangkok, Thailand. As we all know GN Solids Control participated in different oil and gas shows and exhibitions every year, GN Solids Control equipment and GN Solids Drilling Waste Manage Systems always succeed to get more attractions every time. Until now, GN Solids Control has been working closely with customers from over 72 countries and regions. GN Solids Control won its reputation through those excellent performance and convincing quality of GN thousands of solids control and waste management equipment. Oil and gas is one of the largest business areas for GN Solids Control. In the first half year of 2018, GN Solids Control went to Beijing CIPPE, Russia Show, Houston OTC show and Canada GPS show etc. Now GN Solids Control is prepared to attend another show in Asia. 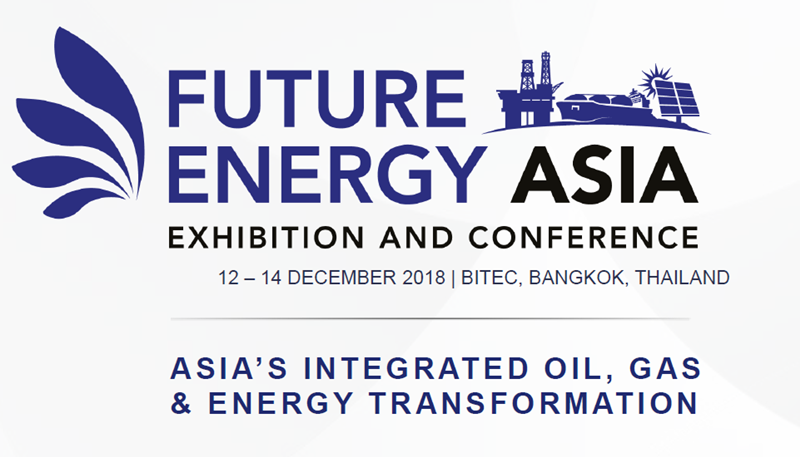 As one of the largest oil and gas shows in Asia, the Future Energy Asia 2018 will have hundreds of professional exhibitors join this show and thousands of participants come to this show as well. Most of those largest oil and gas companies include service companies, explore companies, drilling rigs contractors etc will come to this great show. GN Solids Control will exhibit shaker screens in this show. It is well known to all that GN Solids Control manufactures the most cost-effective shaker screens in the world. GN made composite frame shaker screens are even better than those OEM screens based on hundreds of onsite compare tests. GN made composite frame shaker screens are new technology: inside supporting frame is still metal frame welded by automatic robot, and outside it’s covered with high quality plastic materials which last much longer than traditional metal frame screens. In order to deliver screens to customer’s work site fast, GN Solids America LLC keeps at least 5000 pcs screens in stock which cover most of those popular used shaker screen sizes, such as replacement screens for Derrick, replacement screens for NOV Venom and replacement screens for Mi-Swaco Mongoose etc.